Violence could erupt on the streets of Britain in the wake of Brexit according to a secret report by European officials. Senior intelligence officials warned that civil unrest and rioting is almost inevitable and the UK will be left ‘unstable’ for decades. The EU report also claims there will be independence referendums in both Scotland and Northern Ireland with 18 months of the UK leaving the EU. Leading Brexiteer Jacob Rees-Mogg dismissed the reports and told MailOnline ‘it sounds as if EU intelligence is an oxymoron’. 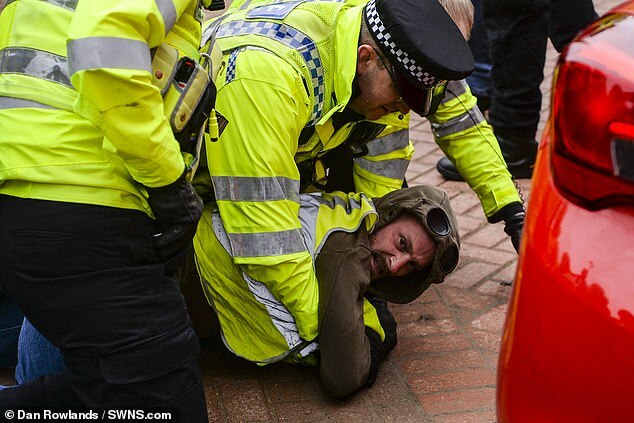 The claims emerged today amid mounting concern at furious pro-Brexit protests in cities including London and Leeds that have seen MPs abused and arrests following scuffles with police. 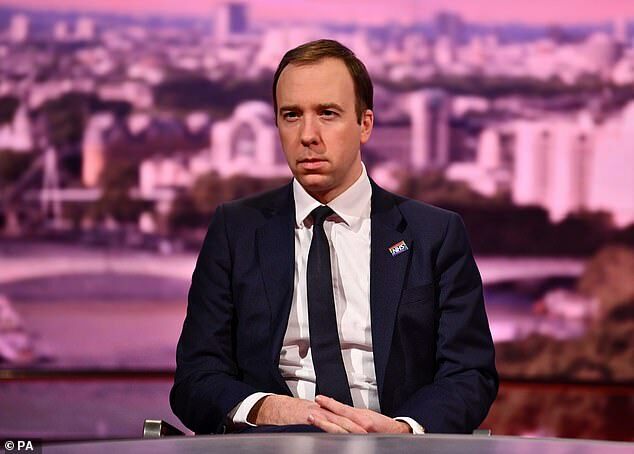 Health Secretary Matt Hancock yesterday refused to rule out martial law being imposed after a no deal Brexit – admitting the powers were available amid claims officials have been ‘war gaming’ the possibility. 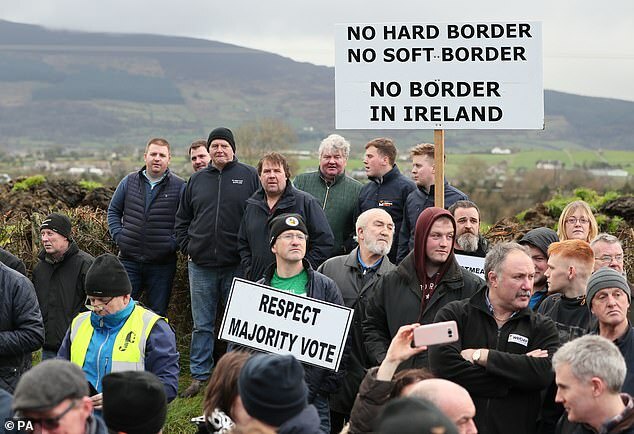 An EU source told the the Daily Mirror: ‘Analysis of the threat levels in Britain is being shared at the top of the EU as we formulate policy for the years ahead. The assessment is that violence is almost inevitable no matter what. Tory MP Michael Fabricant told MailOnline: ‘The EU should not judge the UK by the standards which sadly exist on the continent of Europe. The report was completed for the benefit of EU heads of state, including British Prime Minister Theresa May. Intelligence services around the bloc were used to make the assessment, however, MI5 was not involved, reports say. One senior Government source said: ‘We are seeing civil disobedience across Europe and a growth of the far-right. The extreme measures of martial law are being considered as part of a major response if the UK crashes out of the EU at the end of March. Offices in central Government have been discussing whether to use wide-ranging powers in the Civil Contingencies Act 2004 – which include curfews, travel bans and deploying the army. 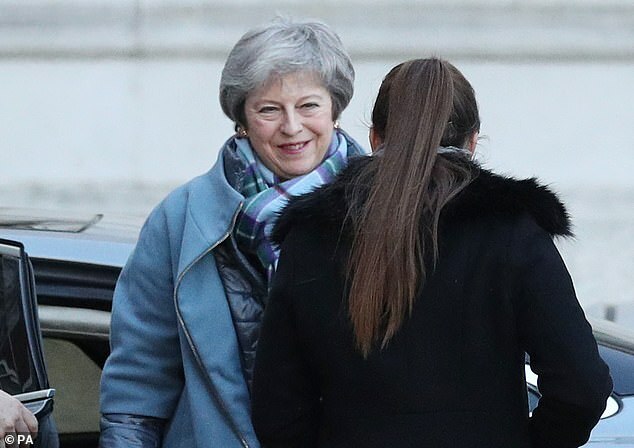 The possibility of using the act for Operation Yellowhammer – the no-deal Brexit plan – was apparently raised for the first time last week. 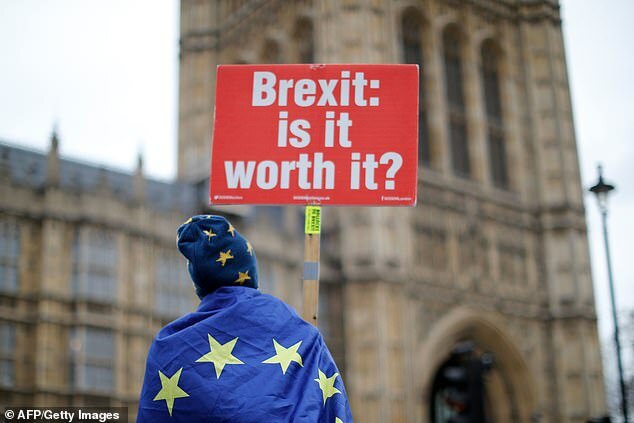 ‘As no-deal preparations are accelerated and training is rolled out to civil servants, questions have been raised about the legislation and how it could be used in the event of a no-deal Brexit,’ a source said. Mr Hancock said there was no ‘specific’ plan for martial law, but did not completely rule it out. ‘Of course Government all the time looks at all the options in all circumstances,’ he told the BBC’s Andrew Marr show. A Downing Street spokesman said: ‘Respecting the referendum decision means leaving the EU. Meanwhile, MPs face sitting longer and having their holidays cancelled as efforts are ramped up to get crucial legislation through Parliament in time for the schedule March 29 departure date.